Taxation value is determined by a governing authority and is levied on the value of the land. The $750,000 you paid for the home is the market value. That number includes the agreement price between you and the seller of what the property is worth, the value of the land, site improvements to the land and home, quality of schools, access to amenities and much more. The $350,000 dwelling value on your insurance quote is the replacement value. That value is the cost to construct or replace at any given time, the home back to the condition it was. For example, a fire destroys the house, the $350,000 is the cost for labor, materials, debris removal, etc… This value is NOT the purchase price, value of the land nor the outstanding amount of any mortgage loan. 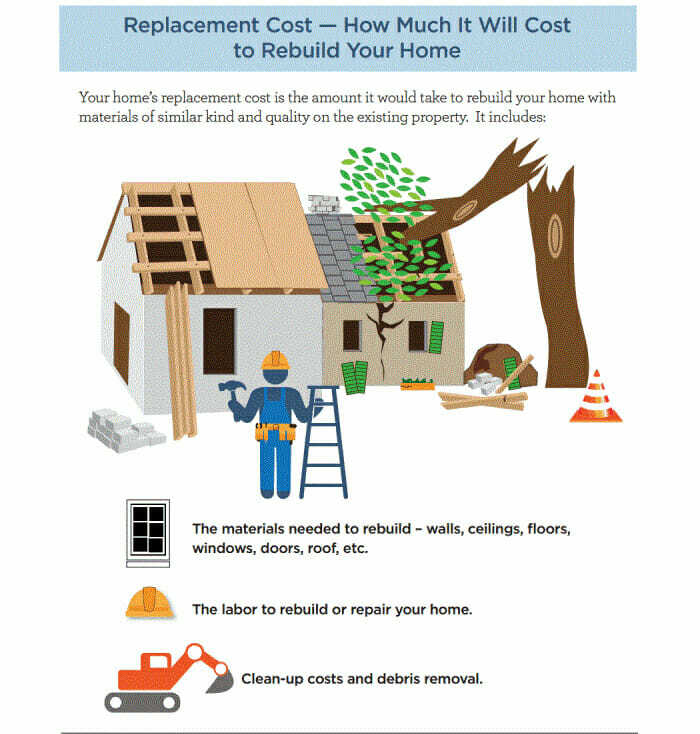 Those factors are not related to the cost of rebuilding your home. There may be times when a bank, mortgage or real estate agent advises you what the insurance value of your home should be. 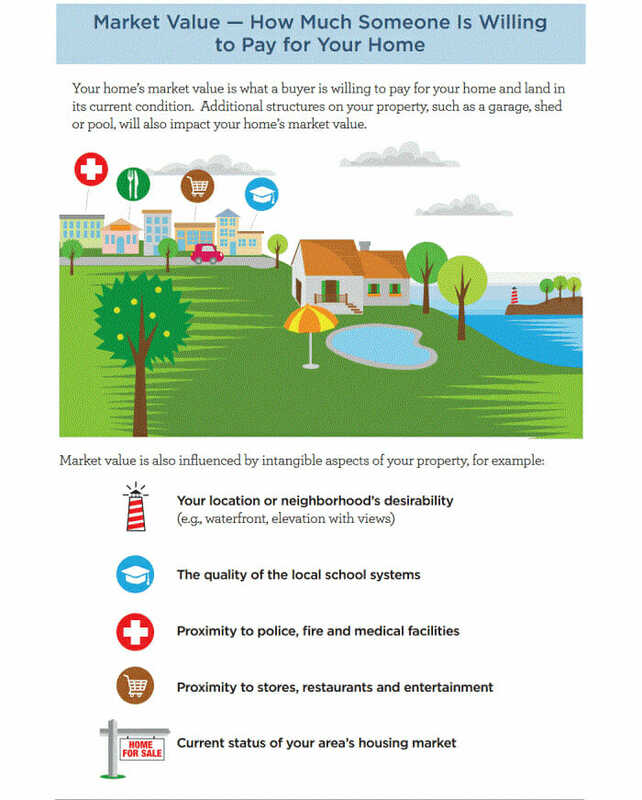 They might say the insurance value of your home needs to be equal to or near the market value. One has nothing to do with the other, they just want to see insurance on the market value. This could, potentially, put you in position to pay for insurance you don’t need and would never use. If they were licensed insurance agents, they would know not to do this as insurance is based on the cost of replacing your home, not what the market will bare.